Home > Custom build > What is a Serviced Plot? It’s exactly what it sounds like — a plot that’s ready to build on. That means it already has the utility connections – water, gas, electricity and mains sewage, high-speed broadband and telephone – as well as access from the highway. So all the infrastructure you need to start building your home is already in place. I’ve heard about custom build sites — are they the same? 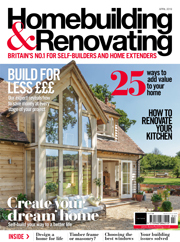 Self build means either DIY or self-procurement, where you organise the build yourself. With a custom build, you work with a developer who creates the house for you. This can vary from a company that will design and build the shell, with you then fitting it out yourself, to the complete turnkey package where you’re handed the keys at the end. However, that’s more about the building solution as opposed to the site itself; a serviced plot could be built on using either route. Who are serviced plots aimed at? 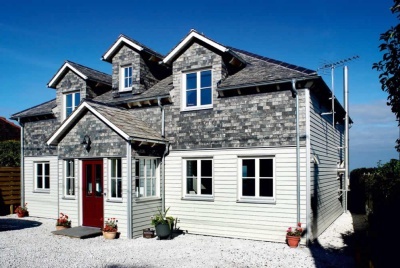 They’re ideal for anyone who wants to be able to build their own individually designed home. In any one year, there’s around a million people who would like to do that if they could only find the plot, which tends to be the main obstacle. There are only so many infill plots and there are only so many old houses that need replacing. 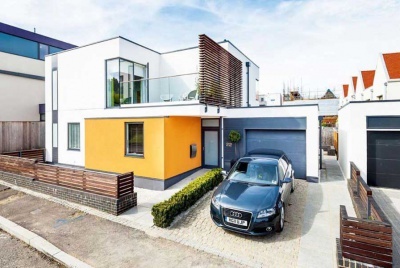 To meet the demand we expect there to be for custom self build – perhaps 30-50,000 houses each year – there wouldn’t be enough traditional building plots, so the only way to do it is to subdivide larger sites into individual plots and make them buildable. Currently there are between 1,500 and 2,000 serviced plot opportunities across Britain, but I think that will grow significantly. They are usually listed through local estate agents, but some might be available from major housebuilders, or increasingly through local authorities. 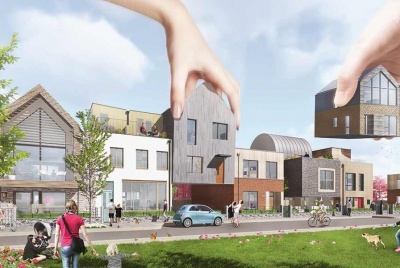 The biggest example is Graven Hill in Cherwell District Council’s area, where they’re trialling nearly 300 serviced plots with a view to creating about 1,900 plots overall — a self build village. Typically they will be in areas where land is available, so there won’t be many in the middle of urban centres. However, in towns and villages, and their outskirts, there will be larger sites that might not have been accessible to the lone self builder but could be subdivided into individual plots. Do the sites come with full planning permission? 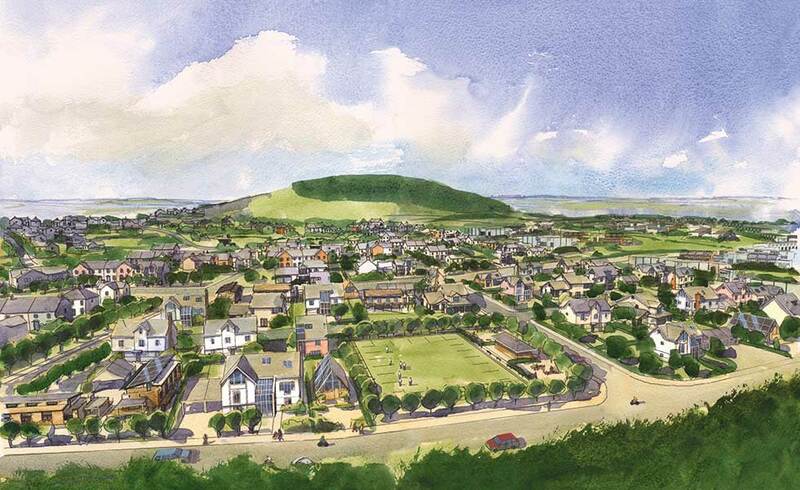 They will already have at least outline planning and most likely detailed planning permission. Probably a condition of buying a plot will be that there are some parameters that you will have to work within, so you won’t have complete freedom. You have to make sure that the planning conditions attached to the design on that site allow you the level of freedom that you would like. Quite often there will be an imaginary box within which you can create anything you want, subject to using an approved palette of building materials. Do serviced plots cost more? It can be difficult and costly to bring in utilities and access to a one-off plot, sometimes as much as the land again, because serviced plots will usually cost slightly more than conventional plots as you’re also paying for the infrastructure. However, that will be spread across a larger site, so those costs can be mitigated. Can I manage the build myself or do I have to use a particular company? That varies according to the land ownership. You’ll get some landowners creating serviced plots who will just want to sell them on and let you move from there within the planning system. There will be others where they’re looking for a particularly strict design code, and they’ll want to control the quality of the houses that are being built. 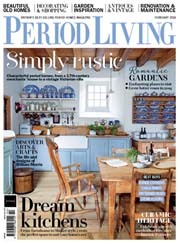 So you might find that you have to work with a designer and builders that are attached to the site. Do serviced plots make self building easier? A lot of people like the idea of self building, but think it’s too complicated. This means that buying a serviced plot where you’ve got the certainty of knowing that everything you need to build the house is already in place is going to appeal to many people. In addition, some serviced plots will also come with the house built to at least foundations stage, as in order for the landowner to recover VAT they often need to have started the house. Whilst this won’t limit your design choices, it is another area of uncertainty that has been resolved for you. Is it more or less expensive to build this way? The ultimate in terms of cost saving is to be a DIY developer, but that involves risk. When you’re buying a plot you don’t necessarily know how much it’s going to cost to build the foundations and bring in the utilities, or how much the final house is going to cost. However, if you run the project efficiently, any difference between what it’s cost to build and what it’s worth is entirely your gain. With a custom build opportunity you are working with a developer, so they’re going to be taking out a lot of the risk. However, it also means you’re going to be passing on some of the saving as well. That said, it should still be significantly less expensive than buying that house as a finished property. Will there be any impact on what the house is worth? In terms of end value, a house on a serviced plot is no different to a house on any other plot, meaning insurers and lenders won’t distinguish between them. The design and the estate itself will have more of an effect, as there’s likely to be a premium attached to an estate where there’s a coherent design code, meaning the owners have been driven to a particularly high build quality and all the houses work harmoniously together. However, on an estate of serviced plots where all the houses are quite different, it might detract from the final end value, depending on what other people build. Can anyone set one up? Any landowner could get involved in the serviced plot market — it’s a real opportunity. Local authorities in England now have to observe the Right to Build, which is Government legislation that requires them to maintain a register of people who would like to build their own home, and then meet that demand for serviced plots with consented sites. This means a landowner with vision could get permission on their land, put in the infrastructure either individually or in partnership with an enabling development company, and then sell those plots to people who want to build their own home, commanding a premium for them. There are other cost benefits, too — not only is self build zero rated for VAT, but serviced plots are also free of the Community Infrastructure Levy and Section 106 agreements, as long as the site will have 10 homes or less. Each of those savings is individually worth anywhere between £15,000-£30,000. A serviced plot is likely to be part of a small estate of two or three houses, but it could be on an estate of several hundred. That means you’re going to have neighbours, and for the first few years, unless you’re the last in, there will be other people building. Are other countries building like this? The serviced plot market is tried and tested in many other countries. In Germany, for example, forty per cent of new housing is custom self built and most of that is on serviced plots. In Australia, New Zealand, America and France, typically it’s anywhere from thirty to sixty per cent of new housing, while in Belgium and Japan, it’s as much as ninty per cent. The UK is the exception where the market has been dominated almost totally by the major house builders. 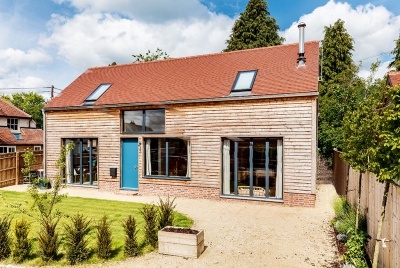 Do you think that serviced plots are the future of self build? 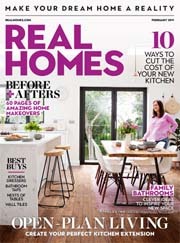 The best person to decide how a house should be designed, how it should be specified and how much it’s going to cost to run and maintain is the person who’s going to live in it, making this is a really healthy way to create a diverse and affordable housing market, with a supply of new housing meeting the demand. To find out more about the Right to Build and to register your interest in self-building, visit righttobuildportal.org, which lists all the registers across the UK. 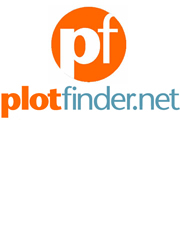 If you’re looking for a plot now, visit Plotfinder, which is a national database of land opportunities.